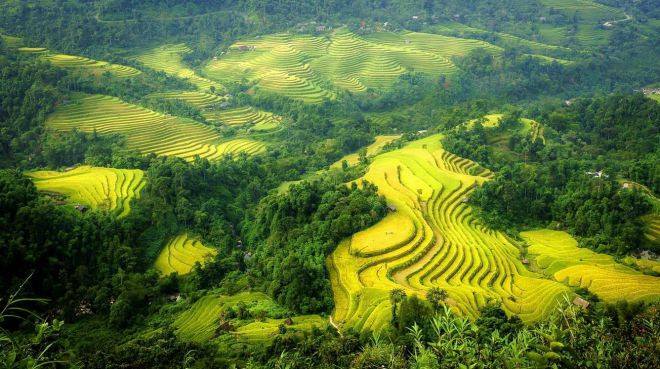 If you are looking for somewhere, which has the beautiful landscapes, cool climate, colorful market and the unique traditional culture to experience on your vacation in Southeast Asia area, nowhere else, Sapa must be an excellent choice for you. Moreover, in condition, you like to trek but your trekking skills as well as your trekking ability are not good enough to help you to conquer Sapa hard trekking tour, Sapa Easy Trek And Bac Ha Market (Sunday) Tour 3 Days was born for you. Sapa Easy Trek And Bac Ha Market (Sunday) Tour 3 Days is a typical tour that brings you great chance to sightseeing Sapa's amazing scenery of mountains and the magnificent rice paddy fields on terraces, learn about the lifestyles and traditional culture of the Black H’mong and Giay ethnic minorities of northern Vietnam. 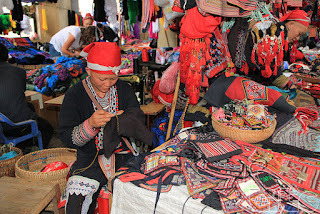 Besides that, you will have opportunity to experience their daily life, work and original customs of local residents. 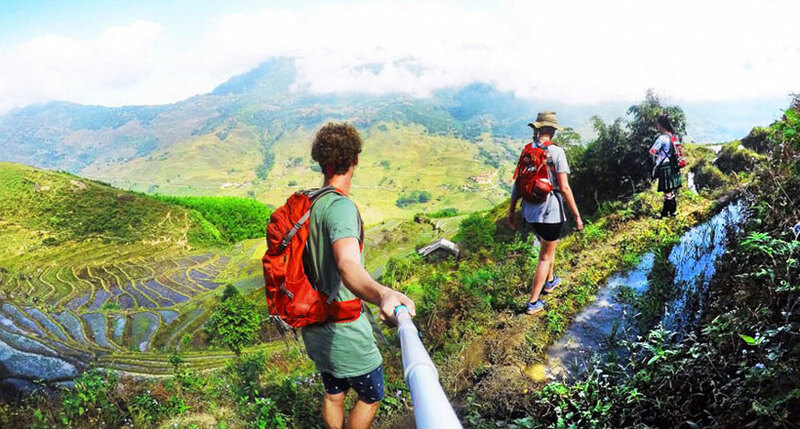 It can be said that trekking across the region's photo-worthy landscape, surrounded by rice terraces and rainforest-covered mountains, visiting the unique colorful markets and experiencing the interesting activities in Sapa are the best memorable activities in this itinerary. 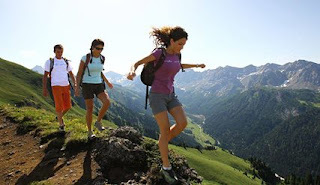 Tag: Fansipan tours, Sapa Easy Trek And Bac Ha Market (Sunday) Tour 3 Days, Sapa homestay tours, Sapa market tours, Sapa trekking tours, Sapa Walking Tours, Vietnam Package Tours.